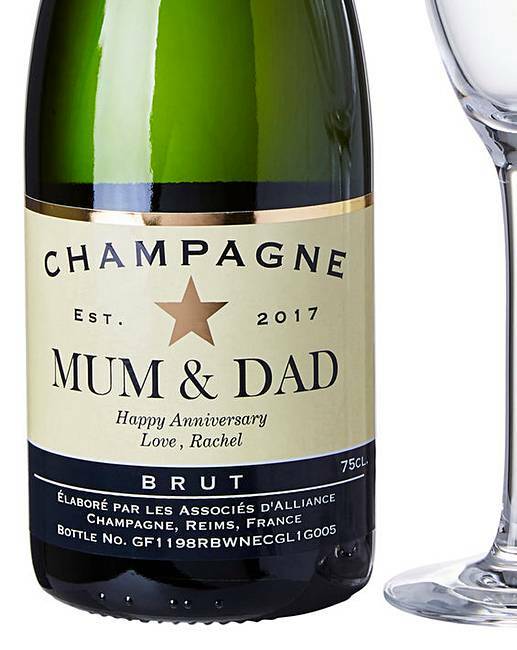 The ideal gift for a special celebration! 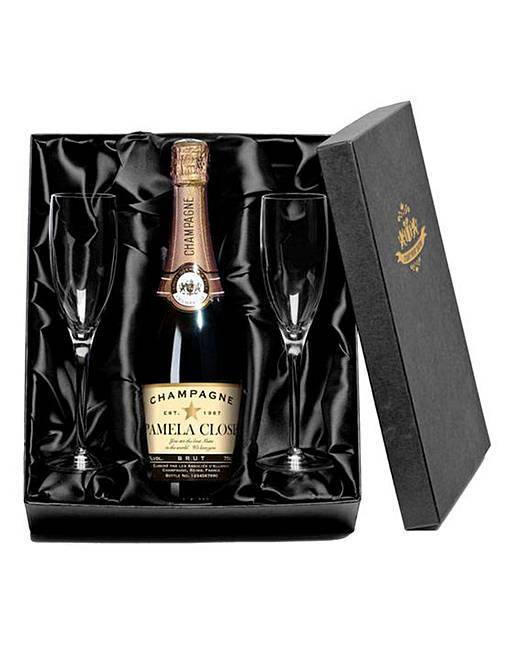 This fine champagne is paired with a set of glass flutes and presented in a black silk-lined presentation box to create the ideal luxury gift. 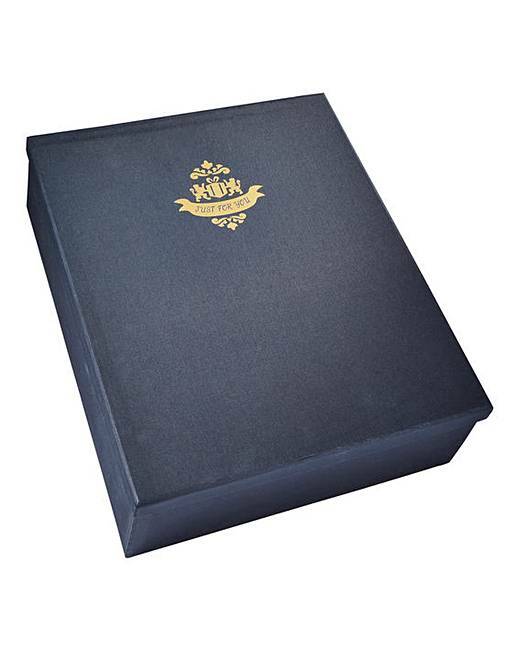 Make this gift personal by adding any name up to 25 characters and a personal message up to 40 characters (including spaces). 75cl bottle. You must 18 or over to purchase this product. 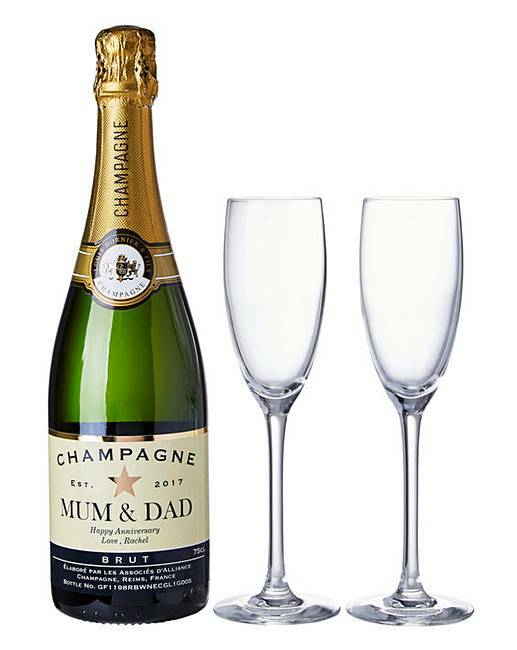 Please note we are able to deliver this item to GB Mainland only.